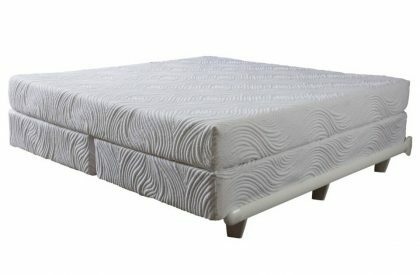 Pure Talalay Bliss mattresses are different. The Pamper Latex from Pure Talalay Bliss and Latex International is true to the Bliss Brand by continuing to offer bottomless pressure relief for your entire body. They do this by using the Talalay method of aerating rubber not cheap polyurethane foam. 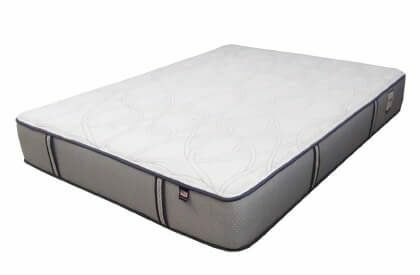 Their natural latex rubber mattresses use no fiber that flattens out, no foam that quickly fatigues and sags and stays feeling great longer. Latex International the builder of this Talalay Latex Rubber utilizes an exceptional manufacturing process that provides better pressure relief that maximizes blood flow to all of the extremities of your body. 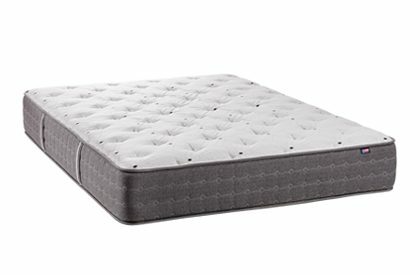 Pure Bliss does this better than other mattresses by way of uplifting support and bottomless pressure relief only found in the Pure Talalay Bliss brand of mattresses. 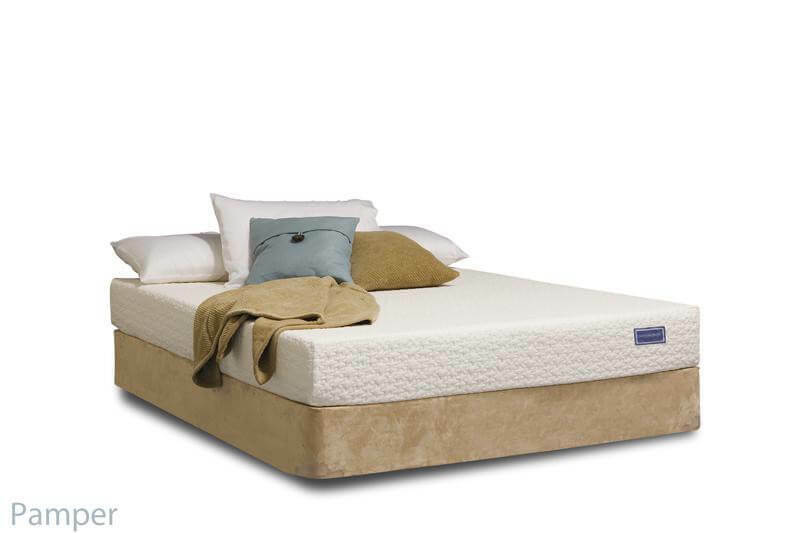 It doesn’t off gas like memory foam and carries an important certification that is recognized widely by health conscious European Consumers: The OEKO–TEX® Standard 100 Certification. This assures those consumers that products are made with a lower use of chemicals compared to other products. A large percentage of of the rubber is sustainable because natural rubber is derived from trees helping contribute to a greener earth. Superior surface materials make better beds. 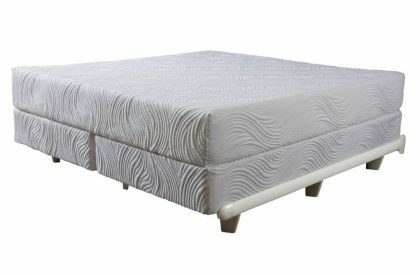 More Great Pure Talalay Bliss Mattresses can be found at this link.